From September 15th to October 4th, 731 tents of 'Pastel' (pastries) will compete for the prize of the Best Pastel in town. 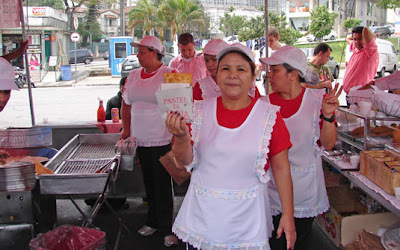 Spread over 888 'feiras' (fairs) across the city, they are responsible for the 2 million sales of pastel every week. Each tent has a urn and it's possible to vote for the best pastel. All you have to do is: go the fair, visit the tent and assign a note to the Pastel, ranging from 1 to 10. At the end of the competition, two finalists will be chosen from each of the five regions of the city (North, South, Midwest, East 1 and East 2). 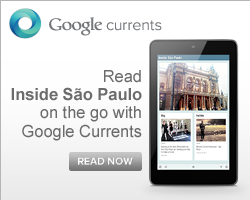 The grand finale of the contest will be held on October 26th in front of the Pacaembu Stadium. On that day, the population may give a score to the competitors, from 9am to 11am and then they will be evaluated by a jury that has to be formed by 30 people, including chefs, restaurateurs, and famous people. 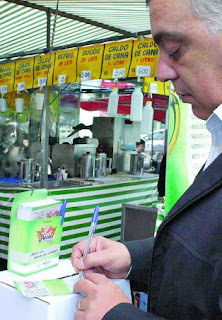 The prize for the winner is R$ 8 thousand, but the biggest prize goes to the city, which may take efforts of all the competitors seeking for the best flavor. Do not miss, because it has already started! 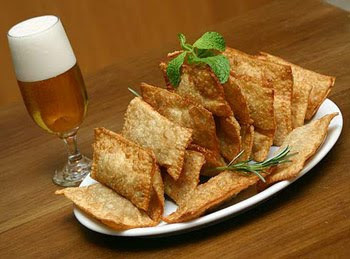 Related article: Pastel: which one is the best in Sao Paulo?